Dental bonding is one of the most administered treatments in modern dental practices. It owes its popularity to its affordability and capacity to cover so many functional and cosmetic dental issues. What’s more, dental bonding is pretty risk-free and has few qualification requirements. The dental bonding procedure is typically simple and can be completed in just one office appointment. 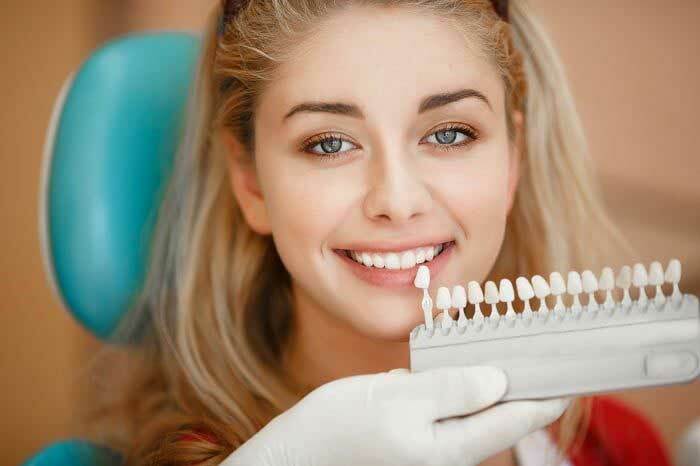 Your Bolton dentist will assess your situation to determine if you are eligible for the procedure or if there is a better treatment for your problem. Dental bonding can be used to fix small cosmetic issues such as slight cracks and chips, discoloration and misshapen teeth. 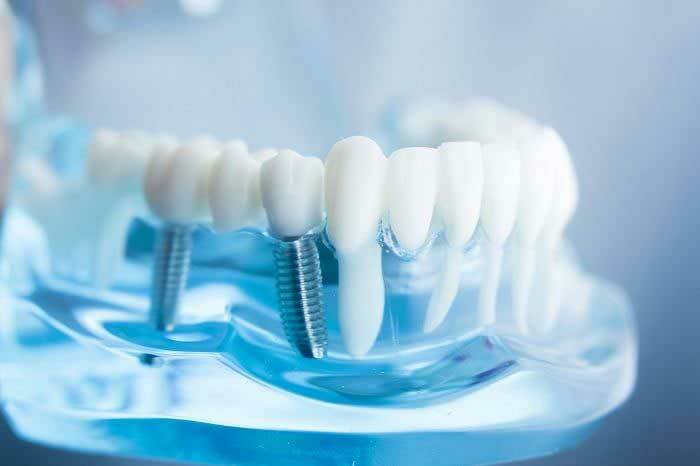 Other less common uses include covering roots exposed by receding gums, filling unsightly gaps between teeth, and making short teeth look longer. 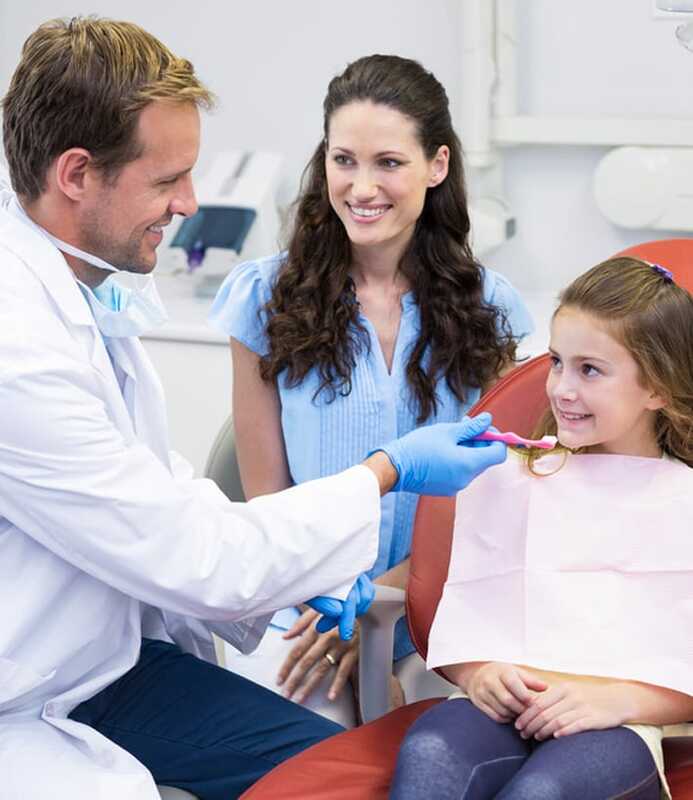 As stated above, your dentist in Bolton won’t ask for much-advanced preparation going into the appointment. The procedure is minimally invasive and doesn’t even require anesthesia in normal circumstances. After consultation, the dentist will examine your mouth and try to find a shade of resin that matches your natural tooth color as closely as possible. Your tooth will then be roughened to prepare it for the bonding material before being smeared with a conditioning liquid. Next, the bonding substance will be applied on the prepared tooth surface and smoothed to achieve the desired shape. A special light may be used to harden the material and strengthen its bonding with your tooth. Finally, your dentist will use special tools to shape and polish the material to align it with the gloss of your other teeth. The procedure may take between 30 minutes to one hour per tooth depending on the severity of your issue. What are the advantages of dental bonding? Your bonded tooth requires the same amount of care as your other teeth. A good oral hygiene routine is paramount in maintaining the quality of the bonding material for a long time. Brush twice daily, at the least, and floss occasionally to prevent the build-up of plaque and tartar on the surface of the repaired tooth. You should also visit your dentist occasionally for regular checkups and buttressing, if necessary. Refrain from chewing pens, biting nails and opening bottles with your mouth as the bonding material can chip easily. See your dentist immediately you detect a problem with your bonding. Dental bonding can come in handy if you are in urgent need of treatment for your slight cosmetic flaw but do not want to break the bank for it. 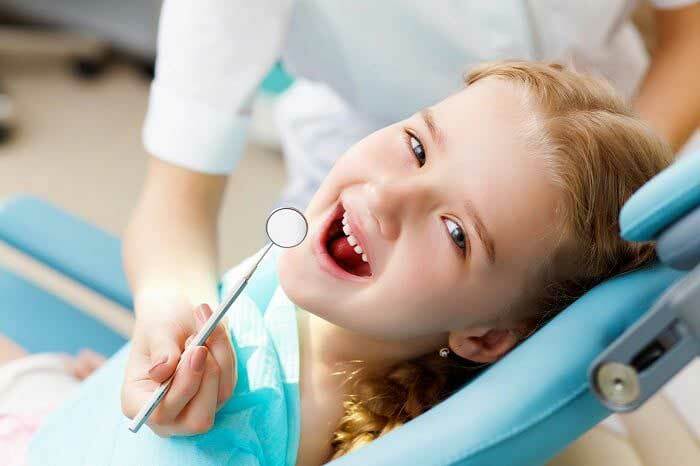 The treatment has the capacity to fix a myriad of dental issues without exposing you to daunting side effects. For the best results ensure you follow the hygiene and maintenance instructions given to you by your dentist.